Dr. Stephen H. Munroe, D.D.S. 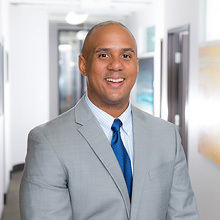 Dr. Stephen H. Munroe is a board-certified periodontist who specializes in tooth extraction, gum grafting, gum reduction, dental implants, periodontal surgery, and bone grafting. He is also certified to administer I.V. Sedation to help ease the anxiety of our patients. 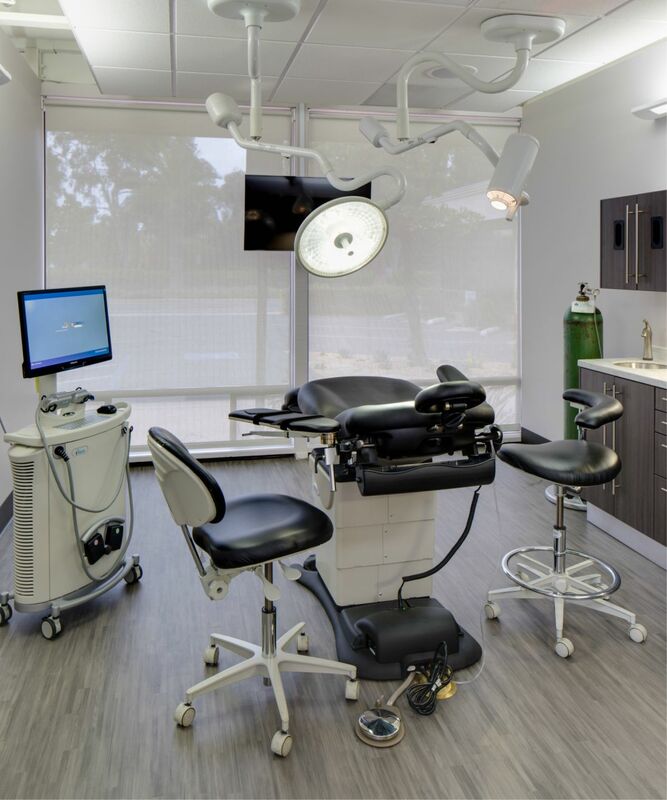 Dr. Munroe and the staff at Hillcrest Periodontics work with a network of general dentists and specialists to provide comprehensive and individualized care to each and every patient. 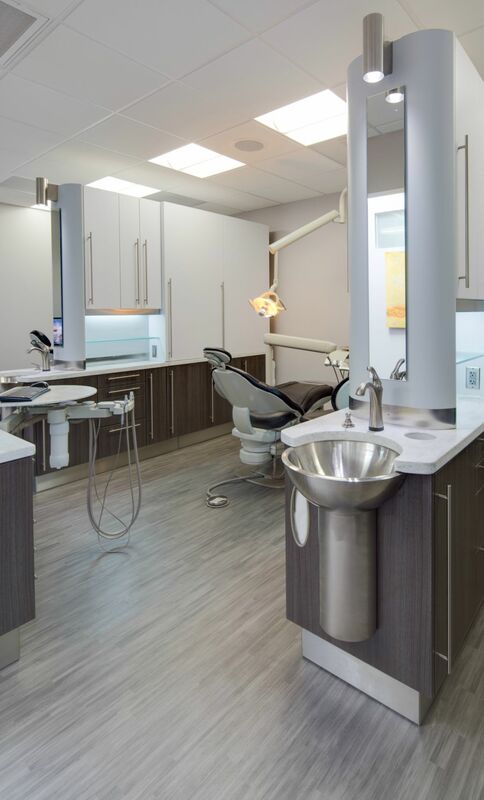 Our staff includes gentle, experienced hygienists, who maintain our patients’ dental and periodontal health through scaling and root planing (deep cleanings) and routine dental cleanings. 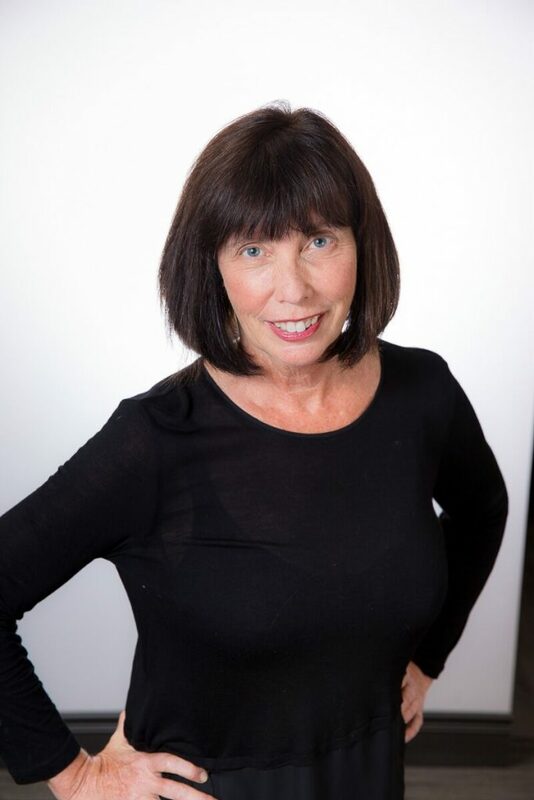 Janet has been an RDH since 2005, she enjoys dental hygiene and strives for excellence in care for each patient. Her experience and sense of humor create a great experience for our patients. In her spare time, Janet loves to spend time outdoors hiking, sailing and kayaking. 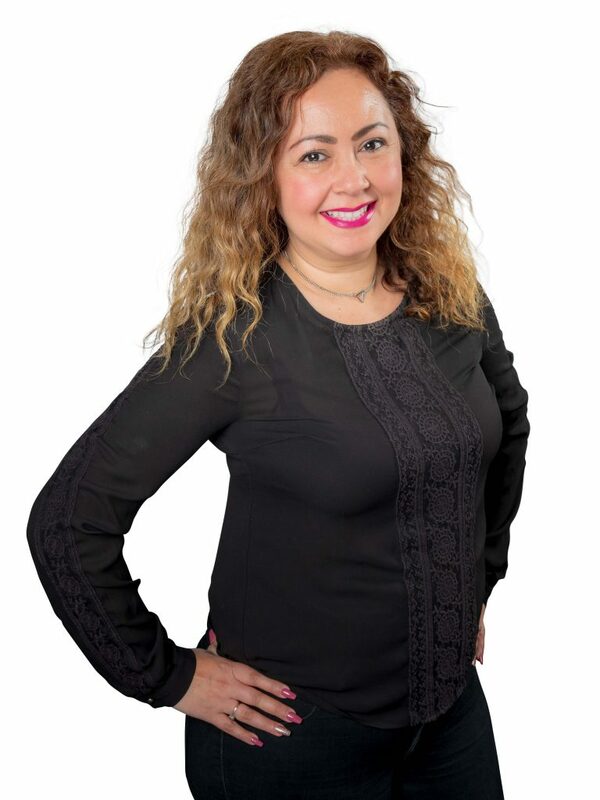 Gema joined our team in 2016 and has been an amazing asset ever since. She is very detail-oriented with a great way of putting people at ease, always meets all our patients needs and expectations. Gema loves to spend time with family, running and hanging out with her puppy, Bow. 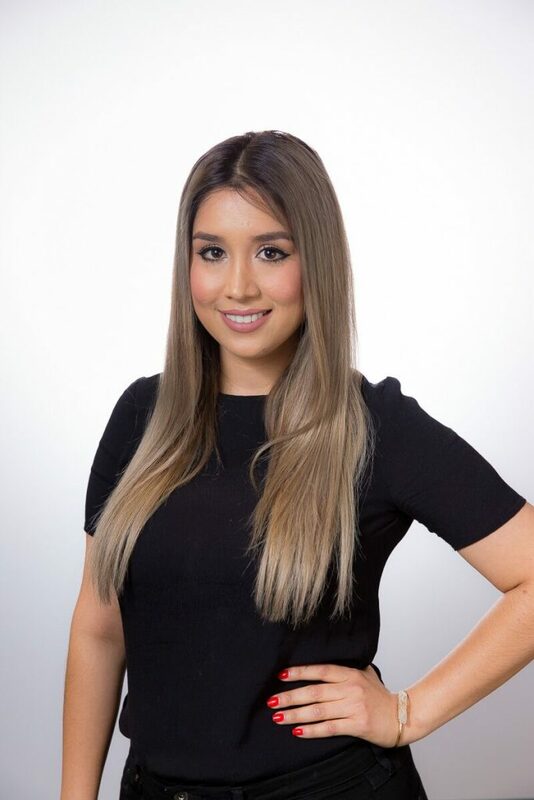 Christina has been working in the front office dental field for over 10 years but is always ready to learn something new. Her cheerful smile will be the first thing to greet you as you walk in the door and her bubbly demeanor make everyone feel welcomed. Christina loves spending time outdoors hiking and at the beach with her family. Jessica has been in the dental field for over 15 years and is cross-trained to know everything from assisting to administrative. 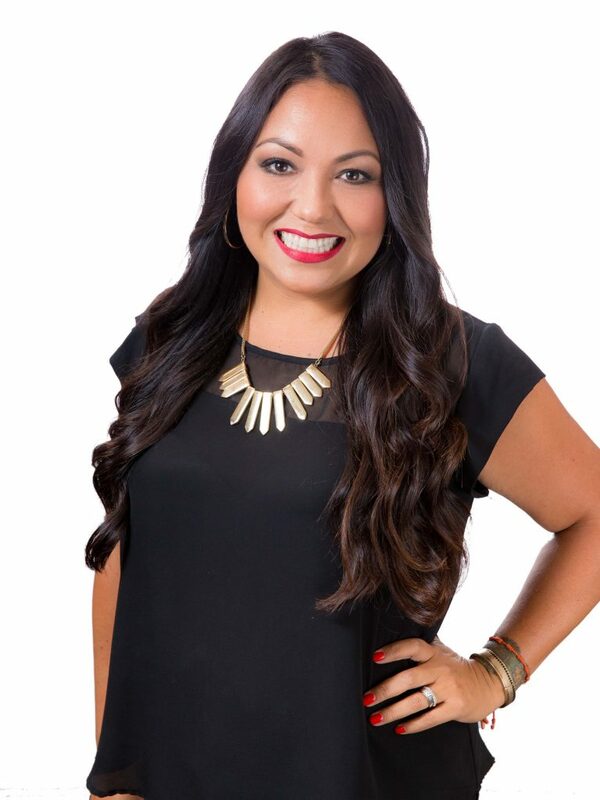 Jessica’s warm personality and polished skills in dentistry make her an awesome addition to our team. She enjoys spending time with her family, hiking, and is actively involved with her church and community. Carlos is always eager to jump in and help in any way possible, whether it’s assisting Dr. Munroe or helping administratively. His charming smile and polite manners help create a pleasant experience for all our patients. 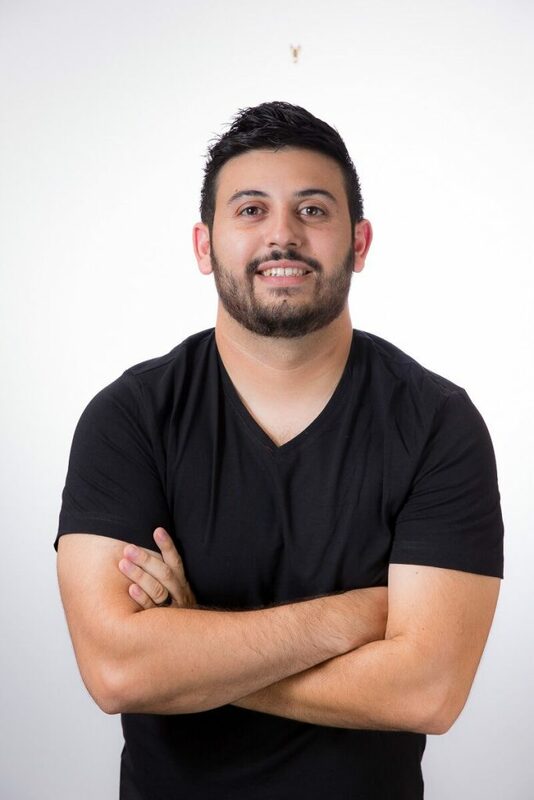 Carlos enjoys spending time with his wife and their baby girl, and is an avid soccer fan. You can be sure that our team is committed to high-quality periodontal procedures to help you achieve the healthy gums and teeth you desire!